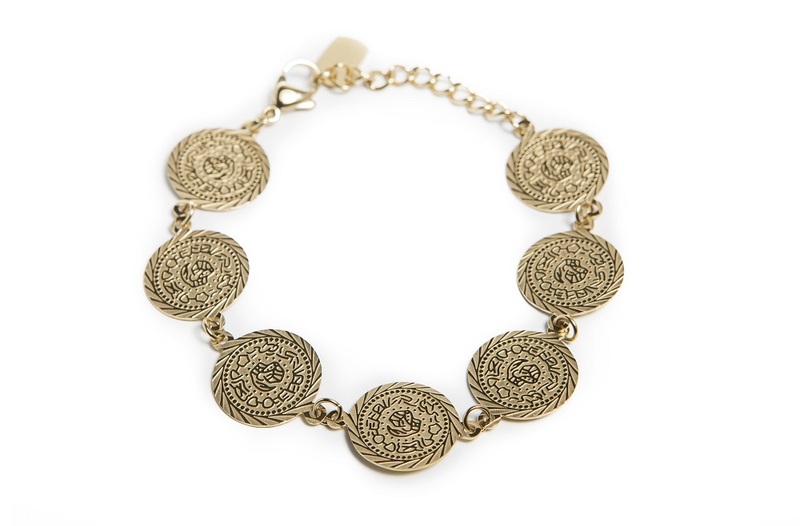 You will make a BIG statement with this women's bangle XL bracelet. 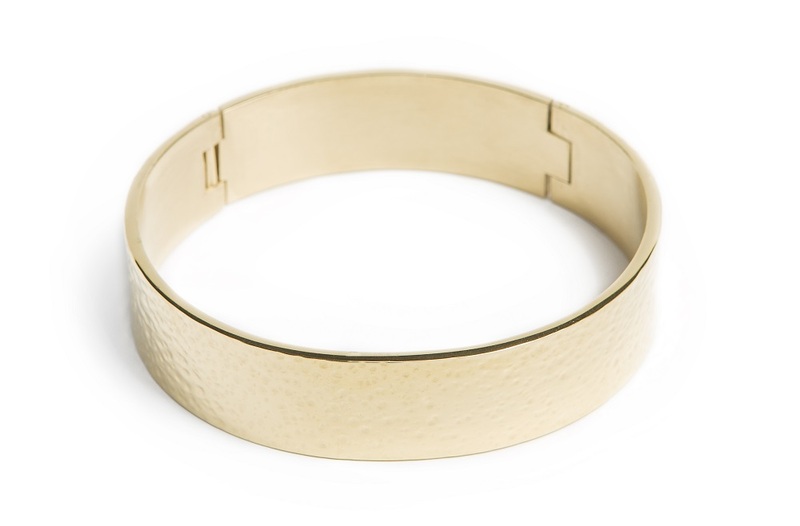 The urban structure in this golden bracelet is the perfect Silis touch. 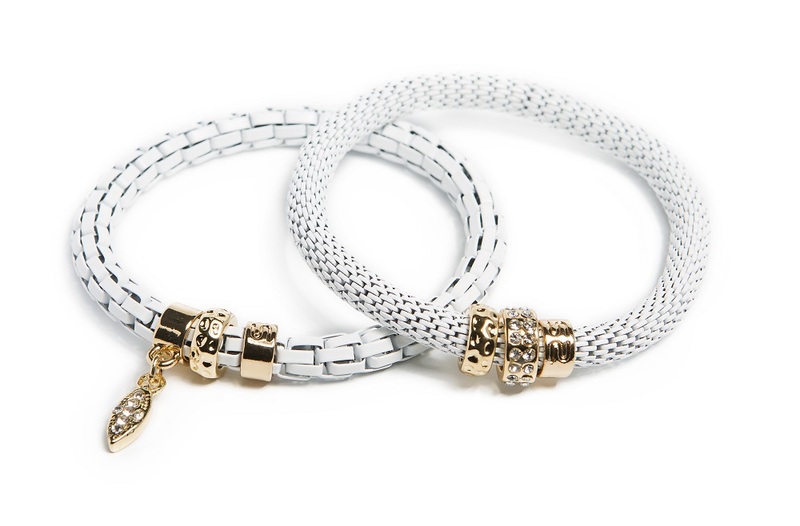 Original SILIS bracelet design - Belgium Exclusive.